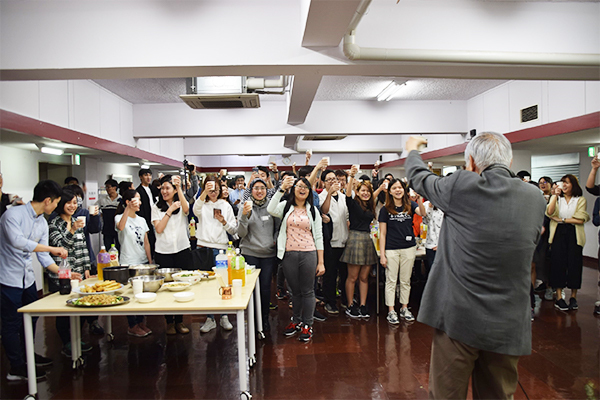 ABK has hosted welcoming party for new international students enrolled in April, 2018. The party has been prepared by the undergraduate and graduate students staying in ABK dormitory. There are many kinds of dishes originated from variety of countries. We are so excited to see the way all new students enjoy the gaming and performance.